I know we're not supposed to like squirrels, but I do. When I was 10, I received the most wonderful birthday gift--a library membership to the Fraser Hickson Library in Montreal (sadly no longer there). I had read everything in the little library in my elementary school and being allowed to go on my own to a grown-up library was sheer heaven. I could sit or browse as I wished and a life long love of libraries was born. But, back to squirrels. In my wandering, I discovered the author Gerald Durrell, who had what I thought was the best job imaginable. He went around the world collecting animals for zoos. Now today, this is not politically correct, but then, it opened the world for me and I learned so much. One of the many stories I remember vividly was about a little squirrel that he named Squi'lil Small, a wily rascal that was always escaping his cage. Every time I look at the little red squirrels that visit my bird feeders, I'm reminded of the story. I know they're pests, but they are endearing. Their high flying feats of daring delight me, and the birds don't seem to care about them at all! We seem to go from one extreme to the other with weather, so yesterday's lovely blue sky and -20 turned into today's blowing snow, high winds and white-outs. I had to go out and rescue my garbage can on the porch where I keep the bird seed. I tied it to the barbecue to keep it from heading off down the road! I made a cozy for my daughter's IPad on the weekend. I'm still working on stash busting and found everything I needed in my sewing room. 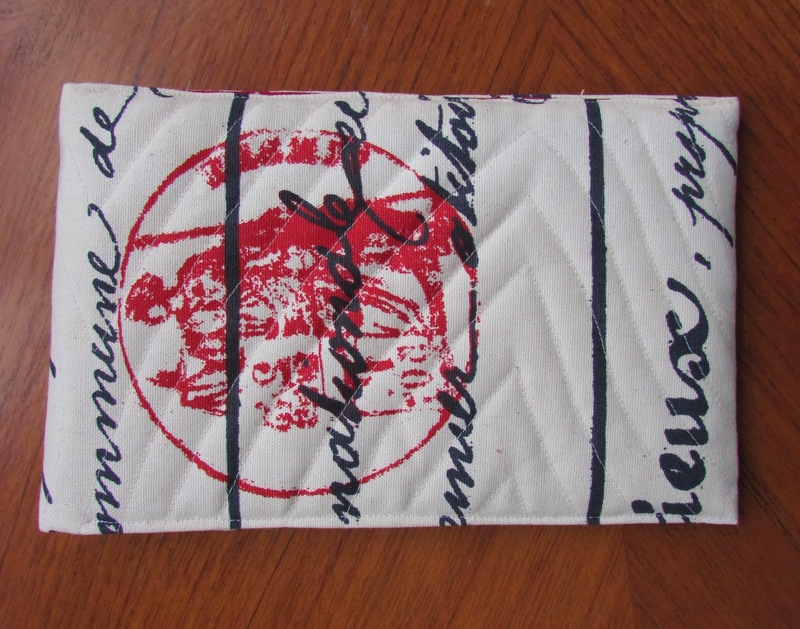 As an homage to Valentine's Day, I lined it with a fabric strewn with little hearts. The outer fabric I found a while ago as an upholstery remnant, but have no idea where it's from. I bought it because it liked the red medallion as a contrast to the cream and navy pattern. 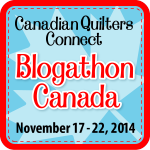 I'm linking with The Needle and Thread Network today, a site that showcases some wonderful Canadian bloggers. I love the little red squirrels we get in our garden too...so cute. That is a lovely IPad case...love the fabrics you used. Very cute. I need one for my mother and myself for our Nexus 7 e reader. Squirrel's are a great animal as long as they stay out doors. I had one running around my china cabinets at 5:30 one morning. A little hard to get back out doors. What a wonderful iPad cover. That medallion in the fabric is wonderful. something nice to squirrel away the ipad! While I love Gerald Durrell I better not say what I think about squirrels - they multiply so fast that one quickly becomes an infestation here. Your ipad cozy is very nice, I love the fabrics you used. He certainly is a sweet Lil' squir'l. 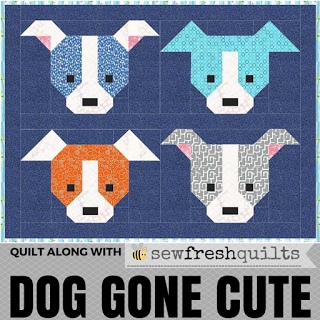 And I love the chevron quilting you did! Squi'lil-small (I can't vouch for the spelling) was a great favourite of mine, too. I'm pretty sure he appeared in 'A Zoo in My Luggage', the first book of Gerald Durrell's that I read, at the age of 11 or 12 - an account of Durrell's 1957 collecting trip (with his first wife, Jacquie) to the region of Bafut in what was then British Southern Cameroons. And I think I even remember, more or less, how the tiny chap got his name. The wonderful Fon of Bafut had put out a call from his palace for any of his subjects who kept or had found wild creatures - all referred to in Cameroon Pidgin English as 'beef' - to bring them in for Durrell to see, in case he wanted to buy them for his zoo. Amongst those who in due course appeared bearing assorted local fauna was a man carrying a gourd (or was it just a small box? ), with unknown, but apparently live contents. Durrell, wary lest it might be a poisonous snake or spider - asked him in pidgin something like (I haven't read it for over 50 years! ): "Na watee dat?". To which the man replied simply, "Na beef, sah". Um, yes, to be sure...but Durrell though it wise to probe a bit further: "Na watee *kind* beef dat?". The man smiled and proudly announced, "Na squi'lil-small, sah". At which point (but I may be making this bit up), a very small dark nose emerged from the gourd, twitching tentatively this way and that, followed by an equally small pair of dark eyes. And thus was born (or rather baptized) the delightful 'Squi'lil Small'. Or something like that. I cannot thank you enough for reminding me of the huge and pure pleasure I once found in the books of Gerald Durrell. Alas, such simple joys were soon to be shelved (literally) by the more confused interests and urgings of male puberty, and I don't think I've looked at them since.